Merchants always want to increase the efficiency of their businesses and the market is full of all possible software solutions designed to achieve this goal with the minimum time and effort. And Dynamics AX is one of such tools. Being a rebranded and updated version of Dynamics 365 for Finance and Operations, it helps thousands of merchants worldwide to run their enterprises with much better results taking the next steps in how a modern, intelligent ERP solution can help with the business growth. 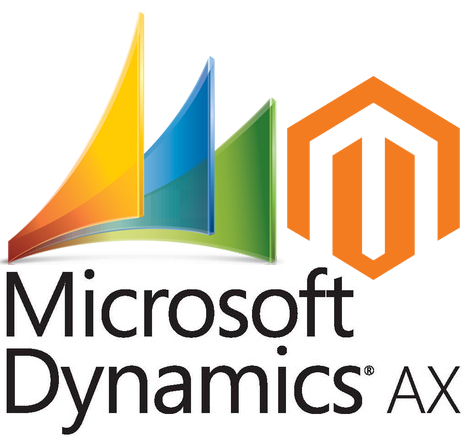 And of course, you can easily integrate Microsoft Dynamics AX with Magento 2. Below, we shed light on the platform as well as describe the most popular solutions responsible for the Microsoft Dynamics AX Magento 2 integration. The Microsoft Dynamics AX Magento 2 integration will help you accelerate your business growth by unifying global financials and operations. The ERP system is designed to empower people to make fast, informed decisions which are a crucial factor of success. And while Dynamics 365 for Finance and Operations has been initially designed to help businesses adapt quickly to changing market demands and drive rapid business growth, Dynamics AX not only inherits this nature but also makes all the related processes more user-friendly, efficient, and faster. Your business transformation starts with the Magento 2 Dynamics 365 for Finance and Operations integration! Let’s see what key perks the system offers. Top Financial Performance. The Magento 2 Microsoft Dynamics AX integration lets you enhance your financial performance dramatically. First of all, you will be surprised at how fast books are closed. The next cool improvement is robust reporting designed to provide you with the deepest insights regarding the financial health of your enterprise. Every aspect of Microsoft Dynamics AX is designed to increase profitability and ensure global compliance using top-notch business intelligence. Smart Operations. Agility and efficiency are never enough, so the opportunity to increase both is always welcome. The Magento 2 Microsoft Dynamics AX integration lets you do that by introducing an opportunity to connect and optimize production planning, scheduling, operations, and cost management. Make your operations smarter and forever forget about past outdated approaches that many merchants still apply to their businesses. Supply Chain Automation. Another cool thing provided by the Magento 2 Microsoft Dynamics AX integration is the ability to modernize your supply chain making its management entirely automated. The ERP platform provides you with a centralized warehouse and inventory management capabilities so that you can substantially improve fulfillment, material sourcing, and logistics. Advanced Adaptability. Due to the adaptable nature of the platform, you can always leverage the latest achievements in the field of ERP. The Magento 2 Dynamics 365 for Finance and Operations integration -provides the ability to drive innovation with an intelligent application. The platform is easy to tailor, extend, and connect to other apps and services integrating everything within one system. Every reliable ERP offers three different deployment options, and Microsoft Dynamics AX is not an exception. The platform provides the ability to integrate your Magento 2 website with the system available in a cloud, on-premise, or as a hybrid deployment. Each option is highly flexible and adjustable ever-changing requirements. Both cloud, on-premise, and hybrid implementations comply with regulations and are tailored to maximize your existing investments. Choose one that suits your business needs. Furthermore, you can effortlessly move to the cloud from the on-premises solution. 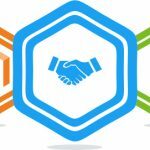 Thus, the Microsoft Dynamics AX Magento 2 integration becomes as flexible as your business requires. Although Microsoft Dynamics AX contains 19 core modules, many more options can be connected to your Magento 2 website. Let’s take a look at the traditional core components of the ERP system. Microsoft Dynamics AX inherited the following modules from Axapta 2.5. And you can freely leverage them with your Magento 2 store! Sales and Marketing – various sales and marketing features are available in a separate component of Dynamics 365 for Finance and Operations. Transportation Management – plan all aspects of transportation for both inbound and outbound shipments. Note that these are not all the components available with Microsoft Dynamics AX. For further information, check the official overview. 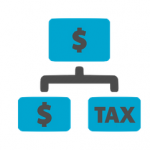 As for the pricing, Microsoft Dynamics AX offers several plans. For instance, the Unified Operations Plan that includes Finance and Operations, Retail, and Talent starts from $190 per user/month. If you need more modules, choose the Dynamics 365 Plan that includes Finance and Operations, Retail, Talent, Sales, Customer Service, Field Service, and Project Service Automation. It starts from $210 per user/month. You can explore all the plans here: Dynamics 365 Pricing. Advanced Control Over Operations. The Magento 2 Microsoft Dynamics AX integration lets you manage multiple warehouses from diverse regions, numerous sales channels, and various processes related to them due to advanced operational control. With a single-window view, you can always get in-depth insights into inventory stocked in your multiple warehouses, sales channels performance, various nuances related to transportation, etc. Reduced Error Count. All data related to your business activities is sensitive especially in various financial details, product specifications, or customer information. Every business must handle these details precisely with necessary care, but it is often impossible in case of manual data processing. Luckily, the Magento 2 Dynamics AX integration opens nearly endless opportunities related to the automation of most processes. Consequently, you reduce the human factor from entering various details decreasing the number of errors. The error-free experience provided by Magento Dynamics AX integration leads to better customer experience and more professional representation of your brand image. Improved Daily Routine. Let your team focus on building a business instead of spending time on various routine tasks. Manual order processing always becomes a bottleneck when your operational size and order volumes increase, but the Magento 2 Dynamics AX integration drastically cuts down on time necessary for various common tasks. Reduced Costs. The Magento 2 Dynamics AX integration lets you cut down on operational costs. By optimizing the entire workflow, the ERP system enables you to find the less efficient parts of your enterprise and enhance them. Besides, advanced control over stock levels allows preventing lost sales. Enhanced Customer Experience. A positive tick in customer experience is the ultimate benefit provided by the Magento 2 Dynamics AX integration. Your customers, partners, and employees can benefit from the latest updates, more user-friendly workflows, and real-time data. Product information, availability of inventory, or available stocks are reflected on channels where you sell providing a seamless experience for everyone related to your business. Now, let’s explore how to connect Magento 2 to Microsoft Dynamics AX. Below, you will find the most popular solutions that enable the Microsoft Dynamics AX Magento 2 integration. Here at Firebear, we’ve been looking for a robust import/export solution for ages. Unfortunately, the Magento ecosystem didn’t have any tool suitable for our requirements, so we’ve decided to create a brand new solution. Initially, it was an import tool responsible for transferring a few more formats and entities than the default one available in Magento. But multiple new features have been added since the beginning making the Improved Import & Export Magento 2 extension the number one solution in its segment for the whole ecosystem. The module can be utilized to connect your e-commerce store to any external system including Microsoft Dynamics AX. Let’s take a look at how it works with the Microsoft Dynamics AX integration. Firstly, our extension offers multiple new ways of connecting your e-commerce store to external systems including Dynamics 365 for Finance and Operations. You can use the Improved Import & Export module to transfer data via files, intermediary services, or APIs. Our tool supports data transfer on the basis of CSV, XML, JSON, ODS, and Excel files. You can transfer them using a local or remote server, a Dropbox account (Box, OneDrive, Google Drive, iCloud, and Amazon Drive are also supported), or a direct URL. Besides, our tool can unpack compressed data automatically, so files of the supported standards can be imported right in archives. As for intermediary services, our extension provides the ability to transfer data using Google Sheets, Office 365 Excel, and Zoho Sheet. Supported API connections include REST, SOAP, or GraphQL. Contact our support to choose the best way to connect your Magento 2 store to Microsoft Dynamics AX. To automate data transfers between Magento 2 and Microsoft Dynamics AX, our module provides the ability to create cron-based schedules. You can either specify custom intervals or select predefined ones. At the same time, event-based triggers are offered. 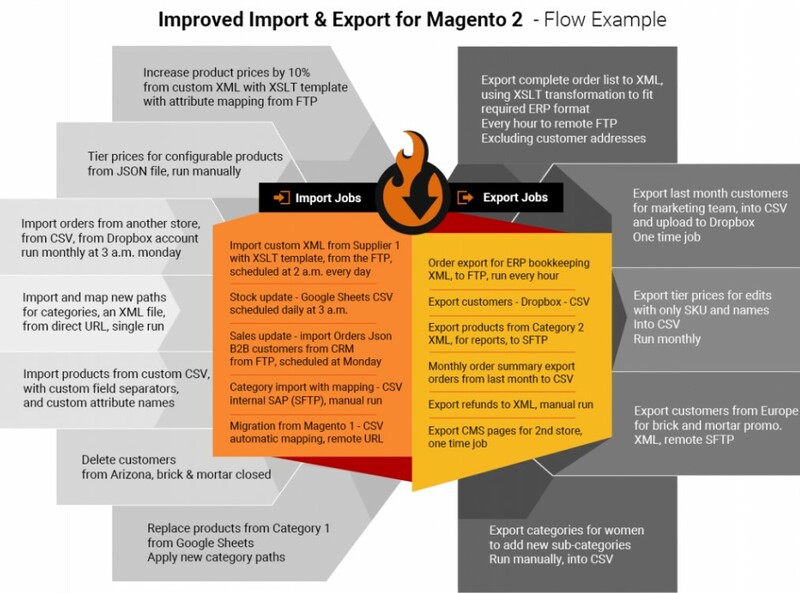 They are described in more detail here: How to Run Magento 2 Import or Export After Specific System Event or Process. Similar functionality is available for attribute values that can be replaced with the supported ones during the Magento 2 Microsoft Dynamics AX integration. Besides, you can edit them in bulk using various rules. And if an import file lacks some attributes, the Improved Import & Export Magento 2 extension lets you create them on the fly. You can discover more information about the feature in this article: Product attributes import. Besides, you can connect Microsoft Dynamics AX with Magento with the help of APPSeCONNECT a smart integration platform as a service (iPaaS ). This solution offers business process integrations in real time as well as provides full workflow-based process orchestration. Another essential benefit of APPSeCONNECT is a quick and easy implementation of the integration. You don’t have to think about various technical nuances of this process. And don’t forget about the pre-packed template support provided by APPSeCONNECT. Service-oriented architecture, highly secure EAI, complete data tracking, advanced error handling, and full SDK support make this platform very popular among merchants when it comes to the Microsoft Dynamics AX Magento 2 integration. You can also deliver an outstanding shopping experience with the Magento 2 Microsoft Dynamics AX Integration with the help of i95Dev. Combine the agility of Microsoft Dynamics AX with the flexibility of Magento integrating the two systems together in a user-friendly manner. Like the solutions mentioned above, i95Dev also enables you to leverage a highly effective connector. As a result, all parts of your business will be integrated from end to end. What does the I95Dev AX Connect offer, you will ask? The tool provides real-time, automatic synchronization of data between your Magento online store and Microsoft Dynamics AX – the reason we’ve created this article. 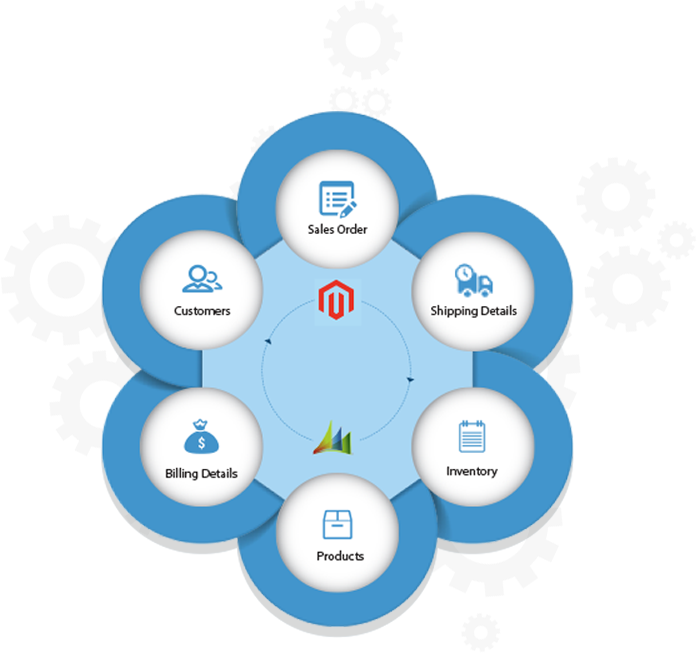 Besides, it simplifies complex processes, automates the integration, integrates data in real-time, and expands multi-channel capabilities of Magento. As for Codeless Platforms, it offers a cost-effective Magento Dynamics AX integration solution developed to remove repetitive order management processes from employee workloads. The tool enables the Magento Microsoft Dynamics AX integration and streamlines order management processes to improve employee productivity and customer satisfaction. With Codeless Platforms’ solution, you can automate transfers of Magento sales orders into Microsoft Dynamics AX and product description, stock levels, or anything else back. Customer data can be synchronized between Magento and Microsoft Dynamics AX as well. Another significant benefit provided by the connector is the automated transfer of online payment details and transaction IDs to Microsoft Dynamics AX. Besides, you can change order statuses automatically when an invoice or delivery has been created. Juno is a development team that also knows how to implement the Magento 2 Microsoft Dynamics AX integration. The company specialists provide a full range of services for your e-commerce firm combined in the Juno Connect Pro suite which is developed to seamlessly connect ERP with Magento and let your financial and business information flow between the two systems. You can also connect your Magento 2 website to Microsoft Dynamics AX ERP with the help of eBridge Connections. Increase the efficiency of communication with your business systems, retailers, and customers by using a cloud-based AX connector. 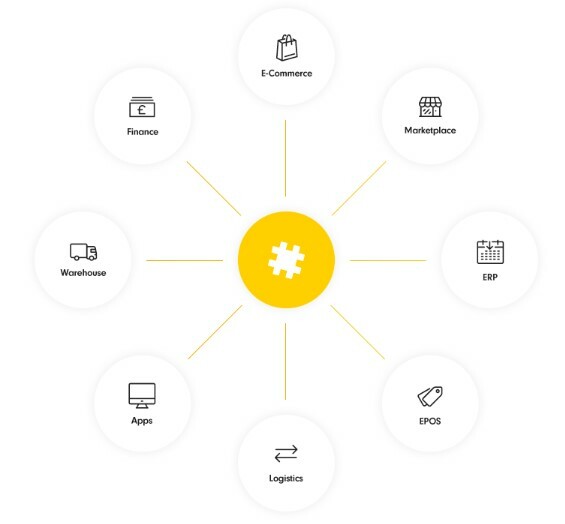 Like Improved Import & Export, eBridge Connections’ tool lets you integrate e-commerce platforms, CRMs, EDI trading partners and other systems to enable fully automated business processes where all of your systems are synchronized. 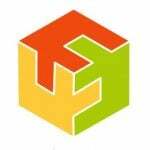 Another company that specializes in Magento Dynamics AX and Dynamics 365 integration solutions is Folio3. In addition to Dynamics AX, it will also help you with other Dynamics 365 products as well as third-party systems and apps. You can save time and money. Support for multiple file formats, all Magento entities, numerous connection points, APIs, and intermediary services.